As the soft-drink giants of the world downplay the link between food choices and obesity, the proponents of school garden programs know better. Garden-based learning (GBL) has been around for a long time, and reams of research show the multiple benefits for young people, and not just for their health. 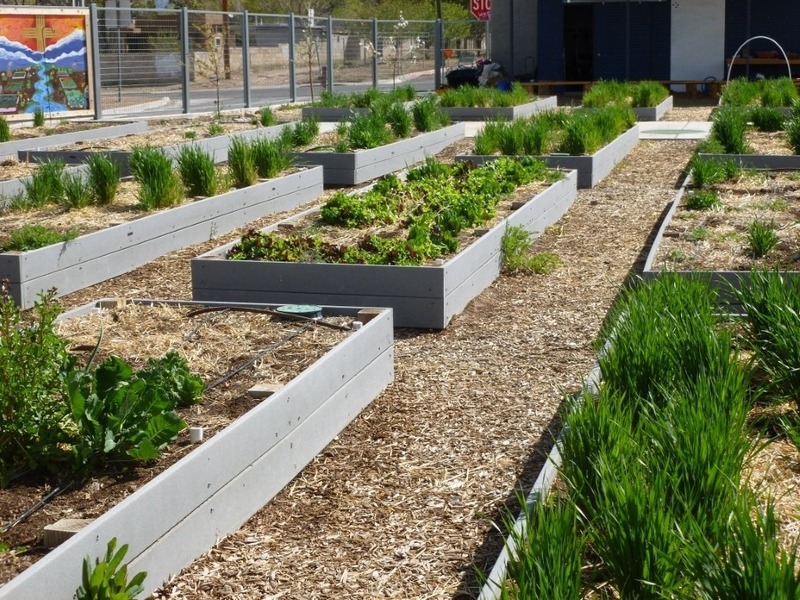 For example, Eastern Senior High School in Washington, D.C., has found that its school garden not only improves students’ eating habits but also increases classroom engagement and lowers teacher turnover. While this national trend may seem recent, as NPQ reported in 2011, the GBL movement has been around since the 1800s in Europe and since the early 20th century in the United States and Canada, as per this FAO and IIEP study. However, the educational practice has indeed seen upswings in tandem with various reforms or social trends. In the late 20th century, GBL gained ground via renewed emphasis on environmental education, especially in the Northern Hemisphere, where school gardens are seen more as open-air laboratories, compared to the Southern Hemisphere, where they are the focus of vocational training. School-based gardens are not without their detractors. In 2010, author Caitlin Flanagan wrote an article for The Atlantic, entitled “Cultivating Failure,” in which she excoriated the Rousseauian ideals of GBL because these gardens force immigrant children into physical labor instead of allowing them to improve their minds through books. Yet the example of Eastern Senior High School paints a completely different picture: not one of short-sighted bourgeois ethics but of concrete results, such as improved science and math skills and even business acumen, as students get a taste of marketing and selling their wares. These youth come from predominantly low-income backgrounds, and their eyes have been opened to a new outdoor world. “It totally changed my kids’ perceptions of where food comes from, and what it takes to produce food,” explains Principal Margie Hernandez. School gardens can also provide essential access to healthy food, since disadvantaged areas are known for their lack of quality food providers. Local 7-Elevens are often primary food sources for inner-city kids and their families, who otherwise have to trek long distances on public transit to outlying grocery stores. The idea that gardens are harmful to education is easily refuted with an embarrassment of in-depth research from the Cooperative Extension and Department of Horticulture at Cornell University. Yet we should remember that school gardens are not child’s play to implement: A report from the Saskatchewan School Boards Association lists safety, funding, liability, vandalism and maintenance as some major challenges of GBL programs.